Dual Shaft Shredders and Quad Shaft Shredders are very versatile machines that can handle the most demanding size reduction challenges. 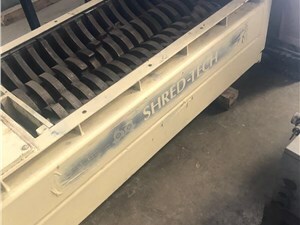 Typically, these multi shaft shredders are low speed with high torque which allows for lower power consumption less dust and noise. Common applications include all types of plastics, E-scrap, document destruction, metals, tires, and hazardous waste. There are many options and configurations that can be applied to tackle these processes. Examples. 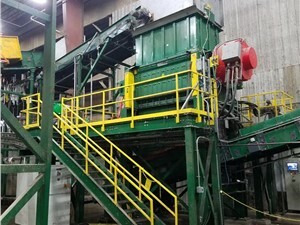 Ram assist, cutter hardfacing, auto reversing and screens, Arlington Machinery’s sales staff can help you choose the right shredder for you application.